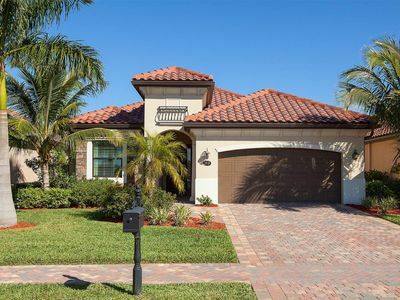 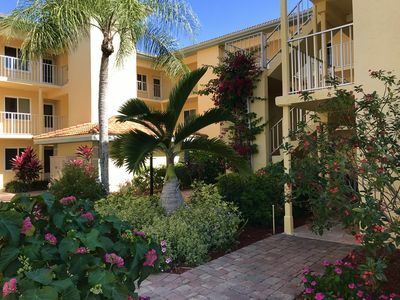 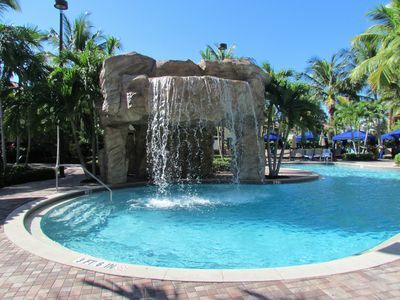 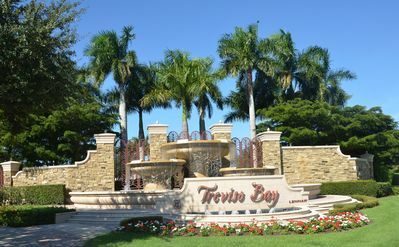 Experience a five-star quality stay in this two bedroom, two bath 3rd floor condo (with elevator access) in Treviso Bay. 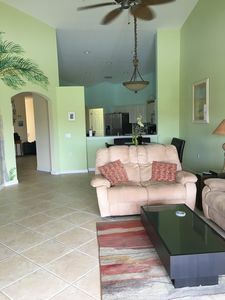 Included within your stay is the newly opened Championship Club, which houses a basketball court, tennis courts, spa, pool with waterfalls, fitness center, yoga, restaurant/bar, cabanas, etc. 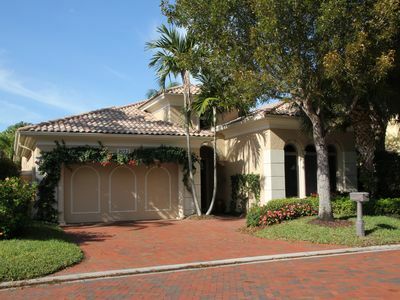 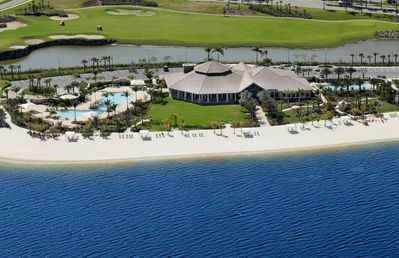 For a $300 one-time transfer fee, you will also have access to unlimited play at the TPC Naples golf course. 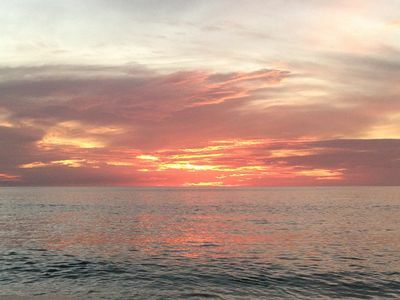 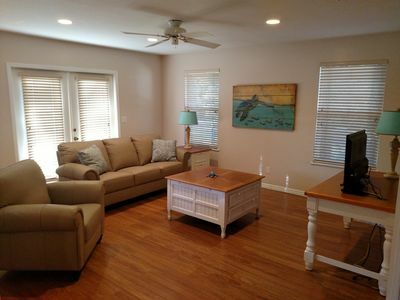 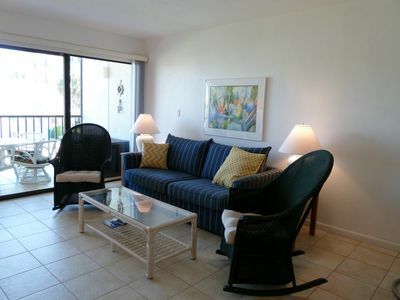 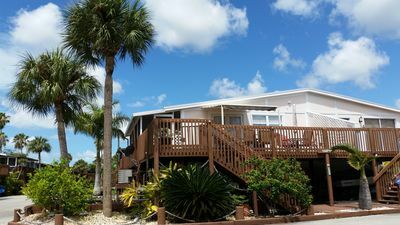 Comfort & Convenience Steps from Beach!